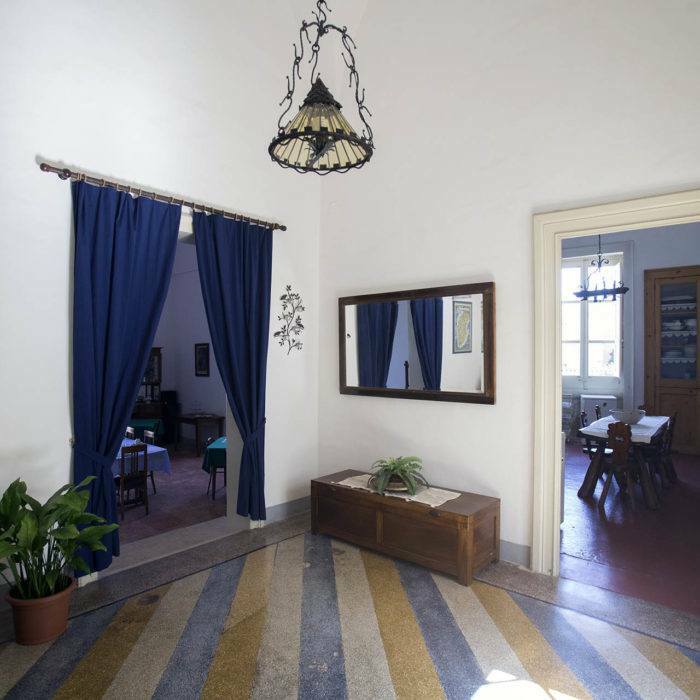 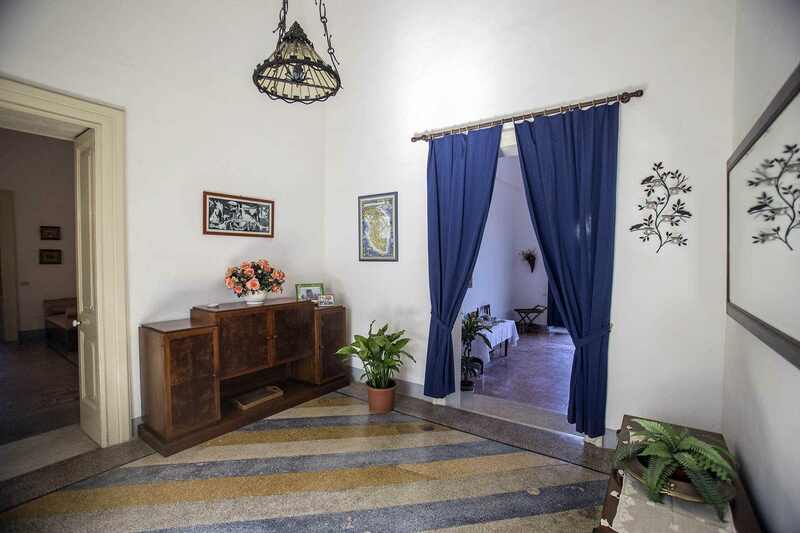 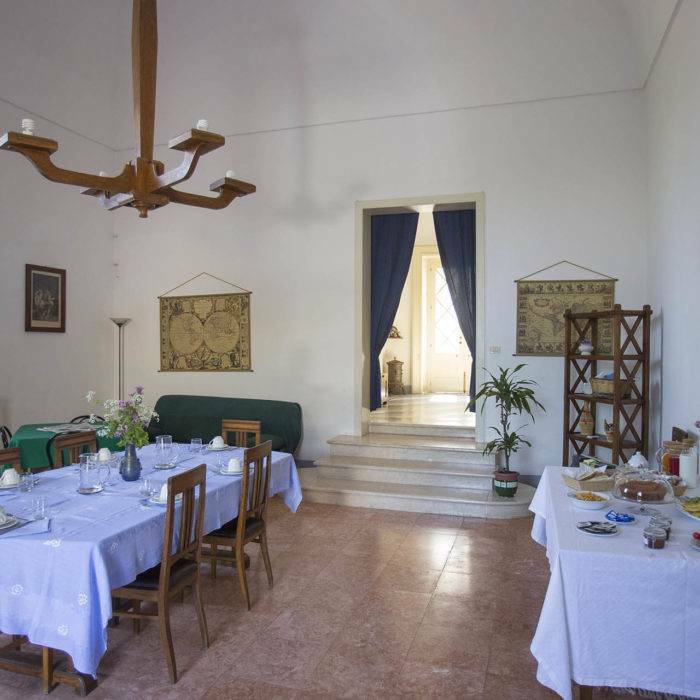 Villa De Pietro is an historic house, the summer residence of Michele De Pietro and it is immersed in a park of 9000 square meters at Cursi, a small village in the heart of Salento. 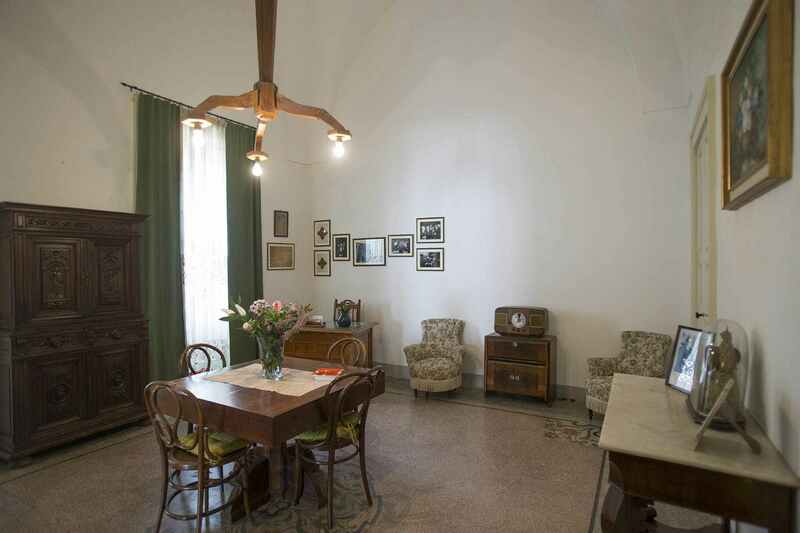 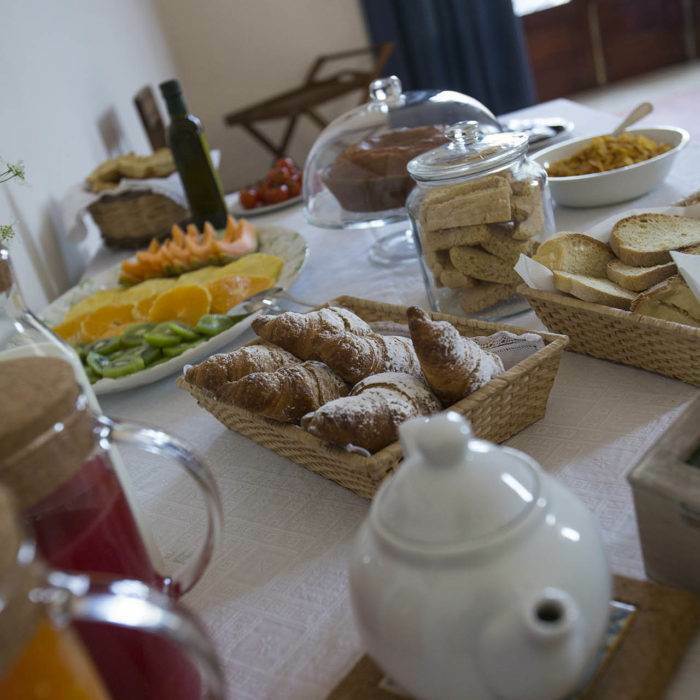 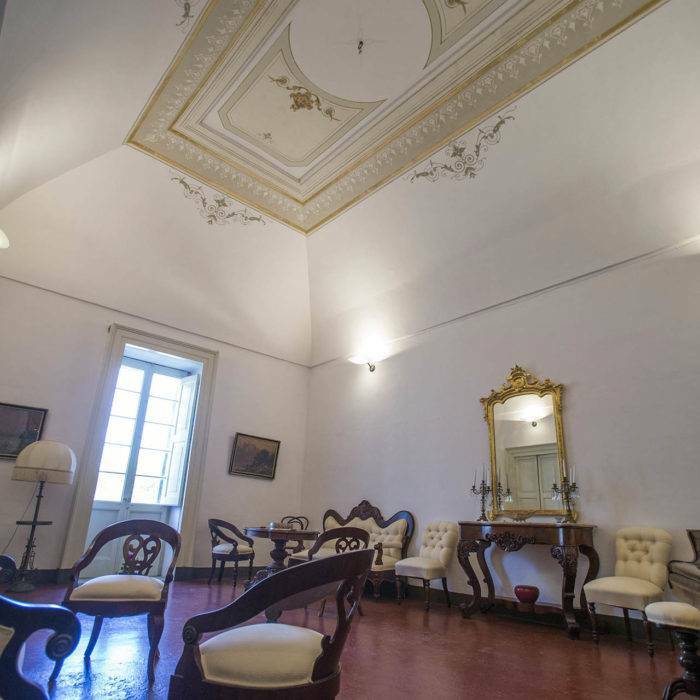 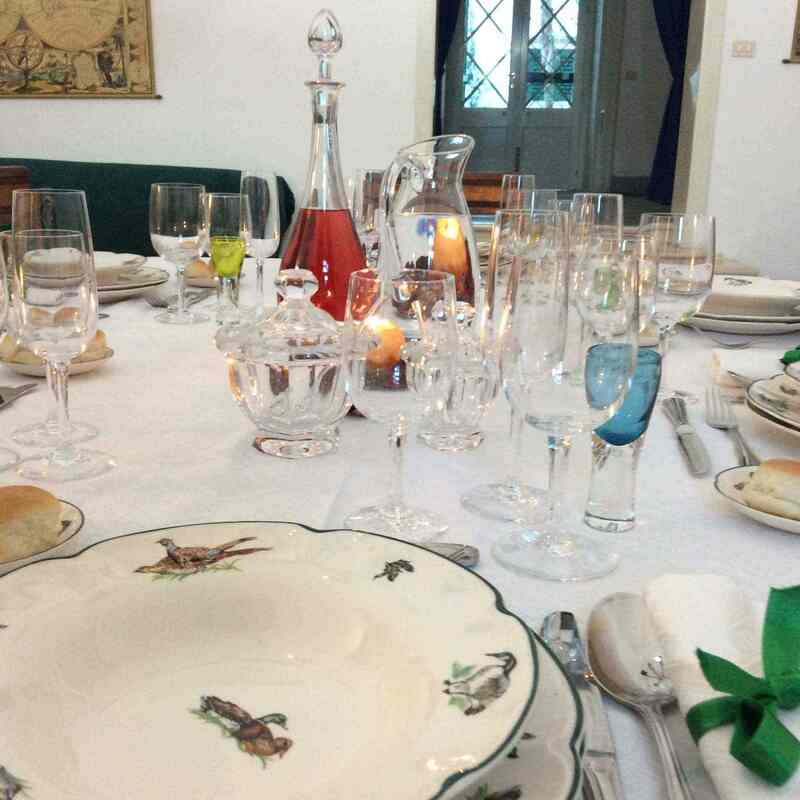 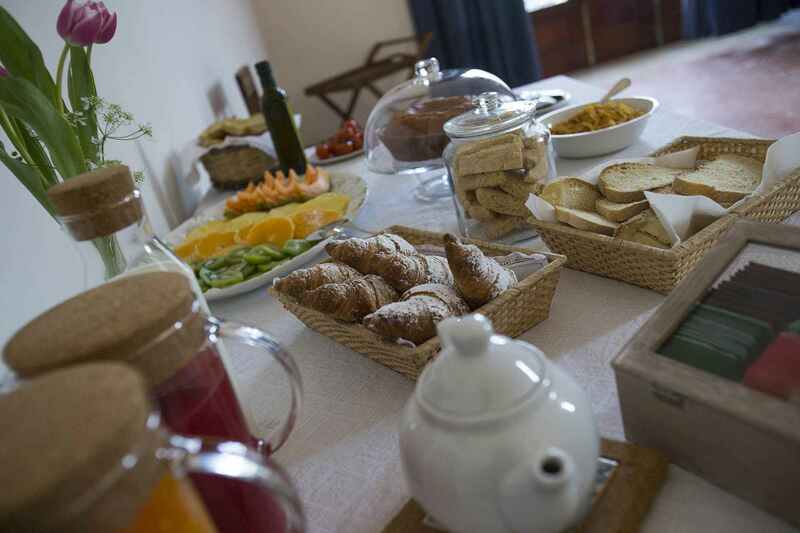 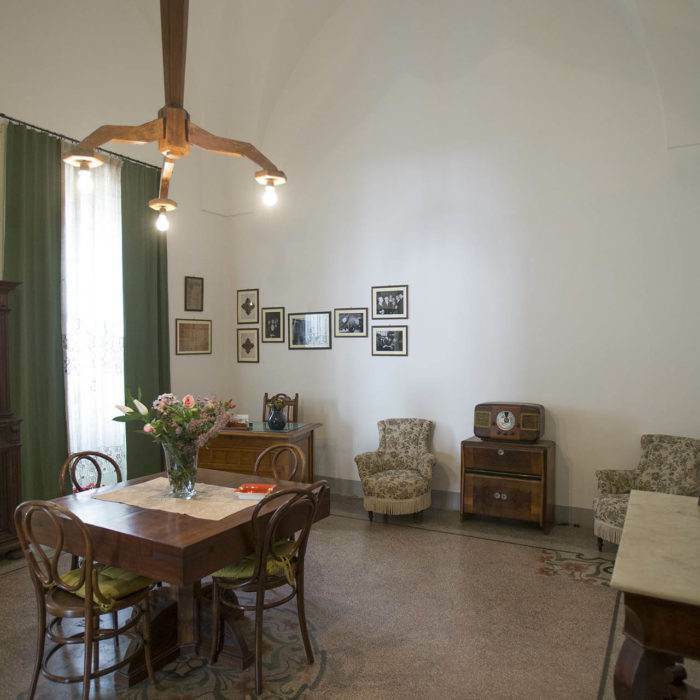 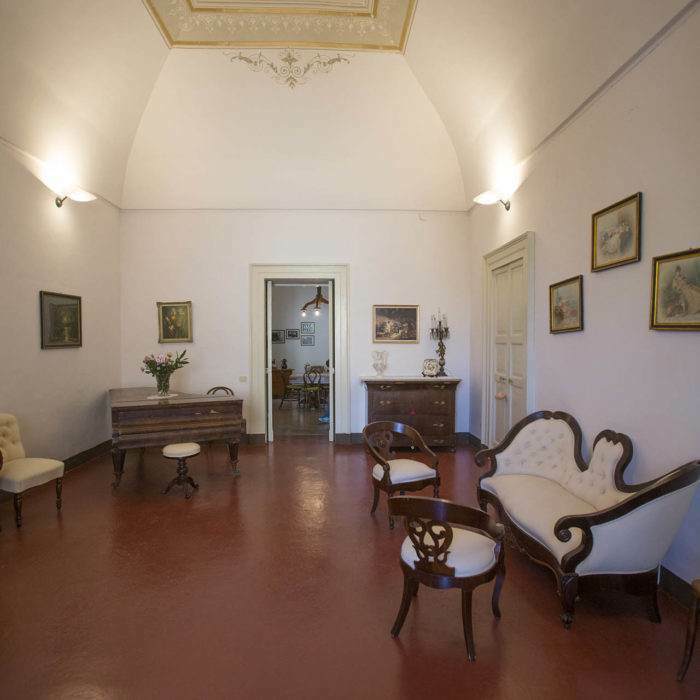 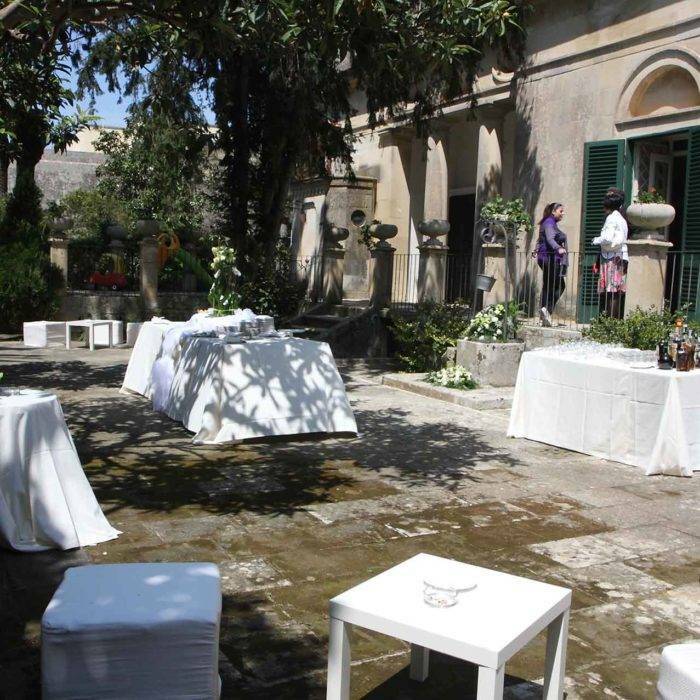 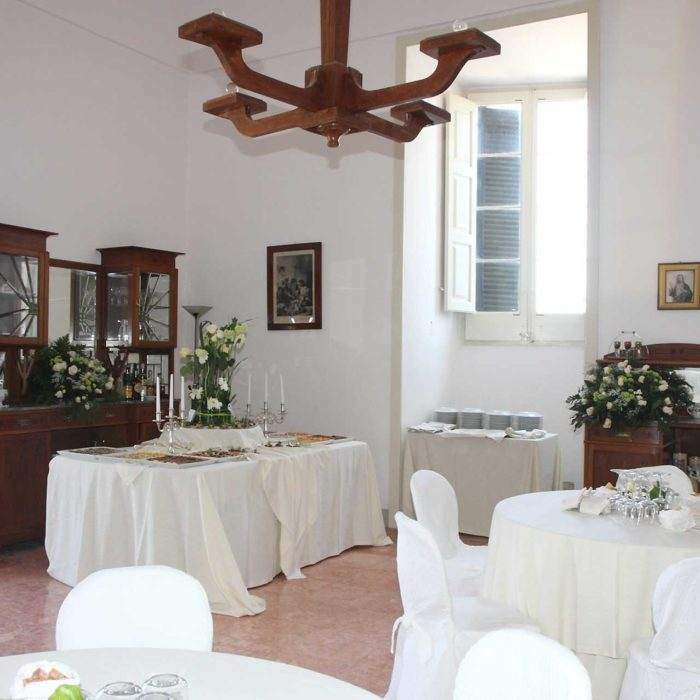 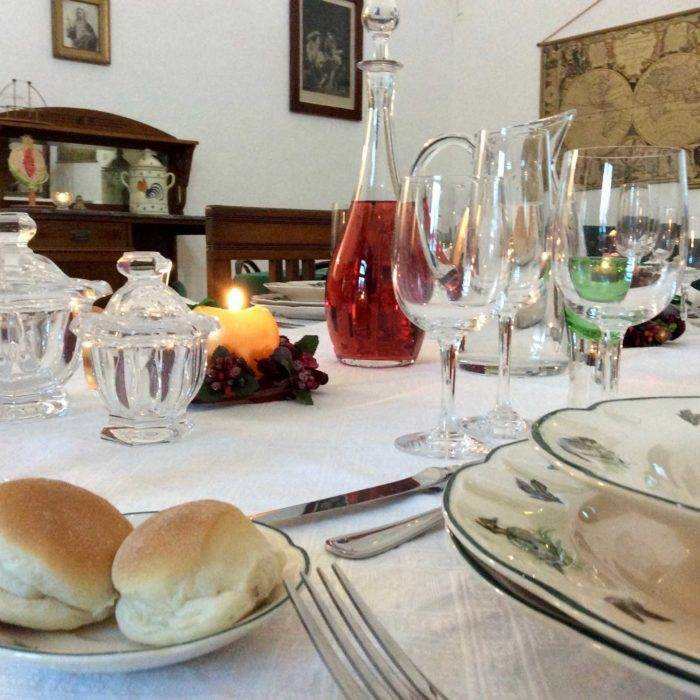 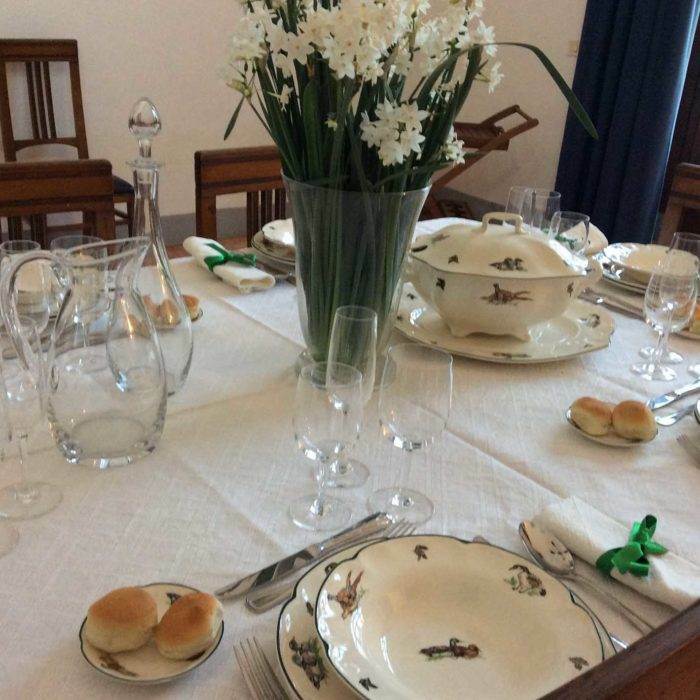 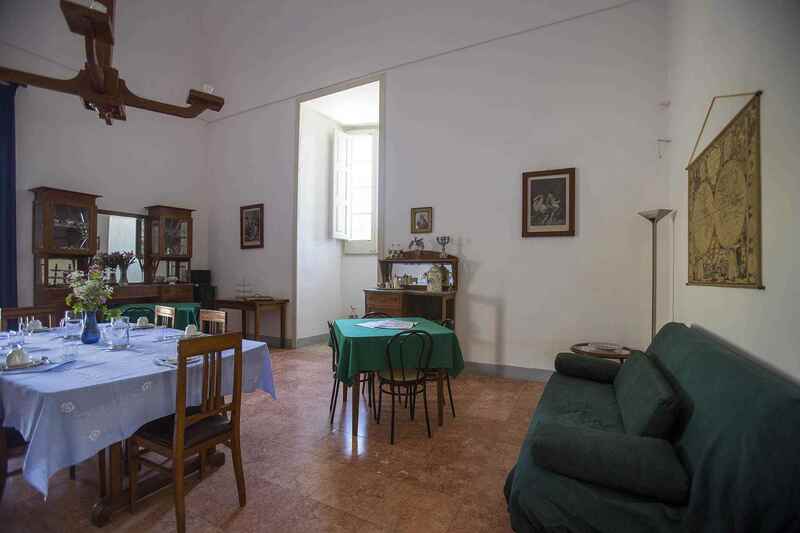 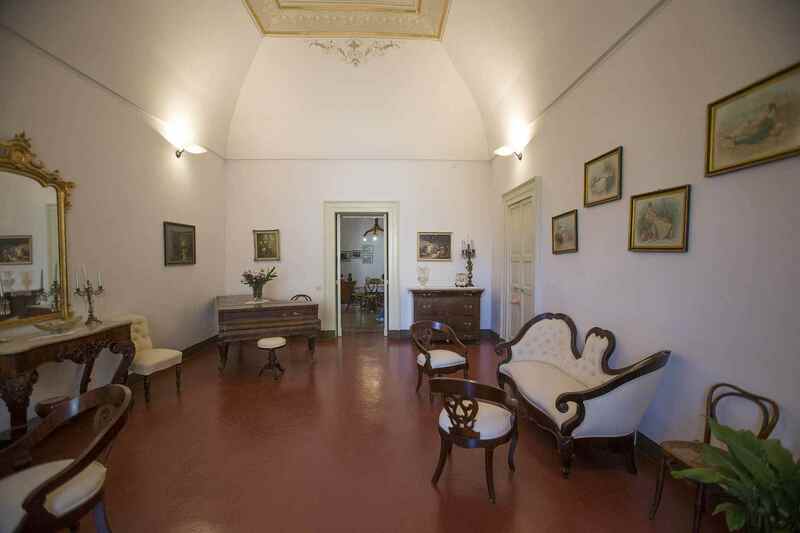 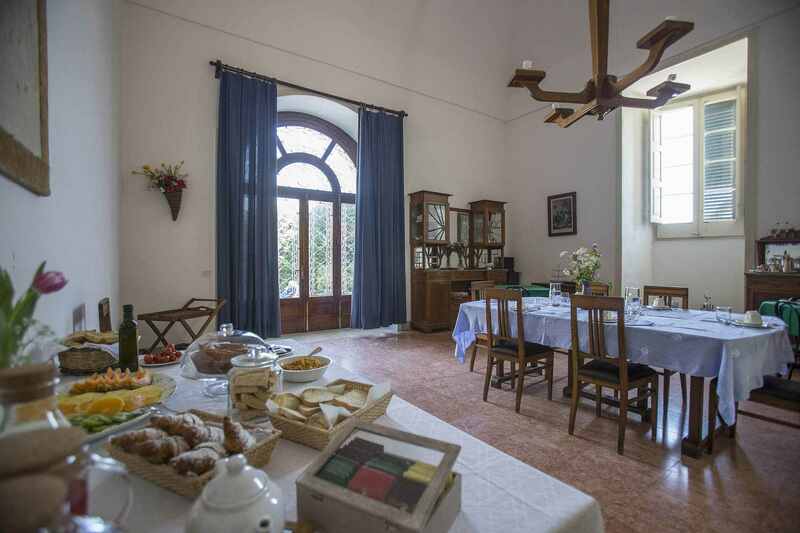 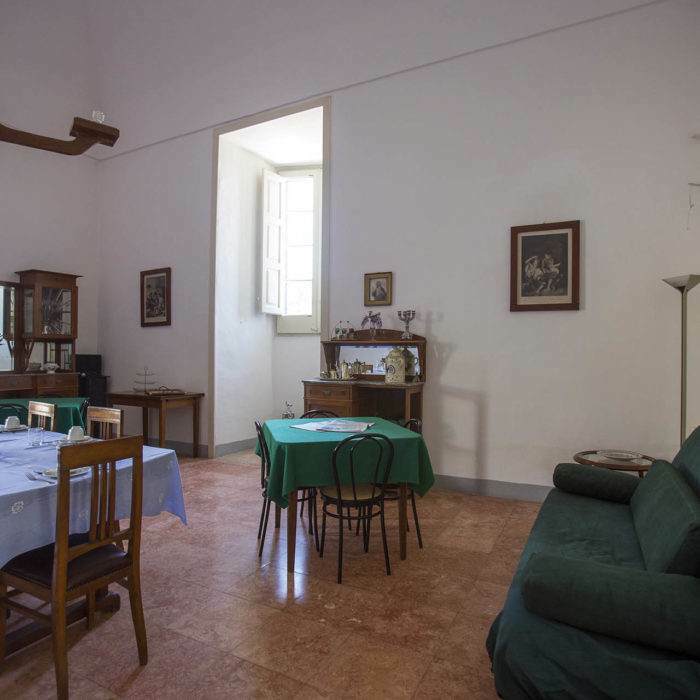 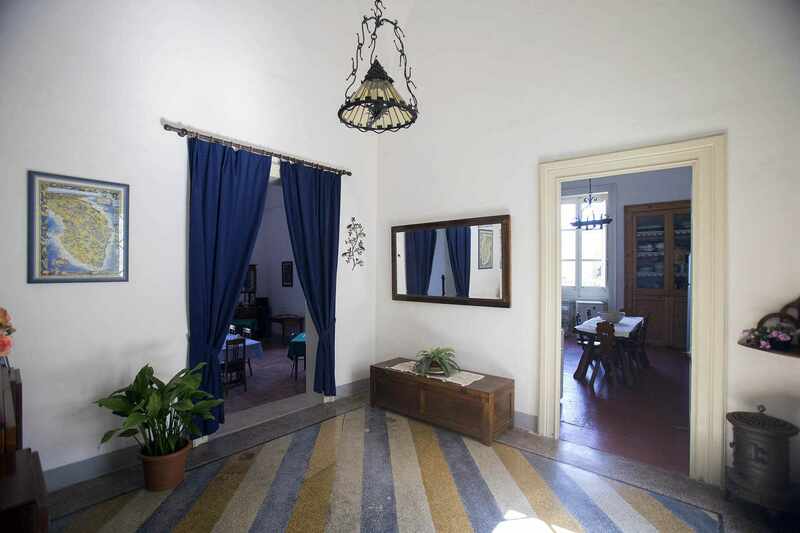 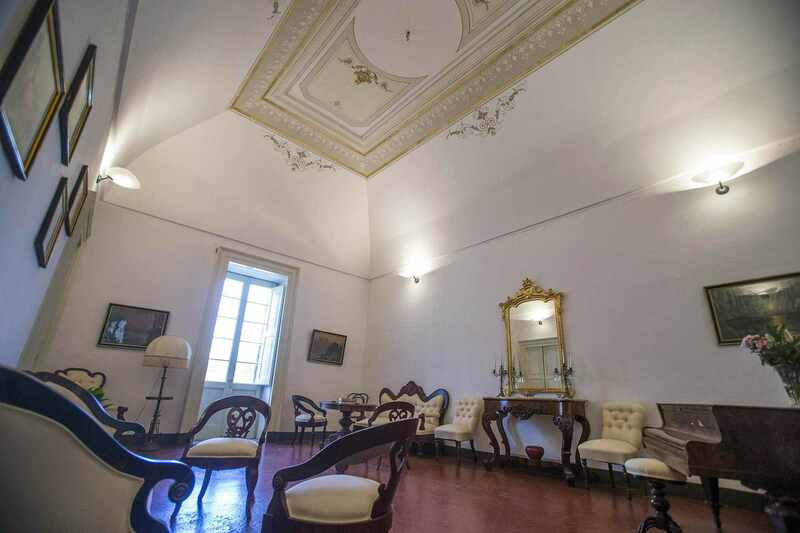 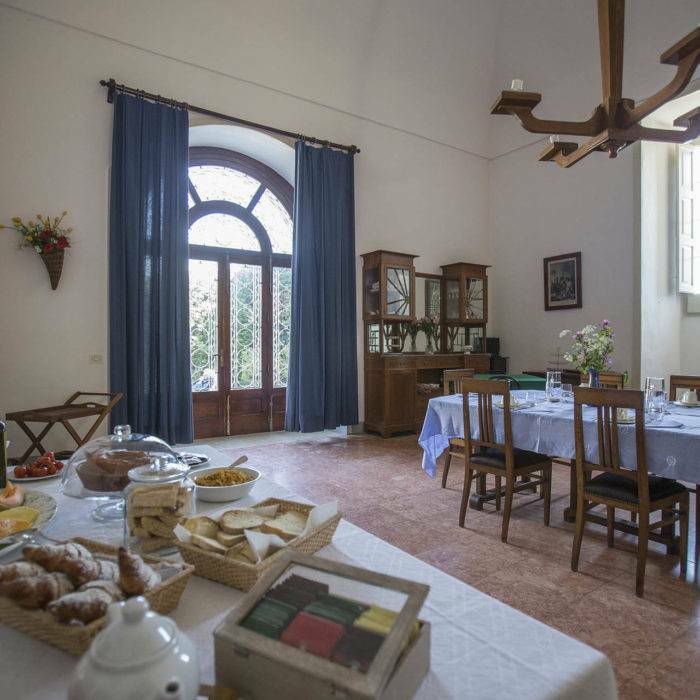 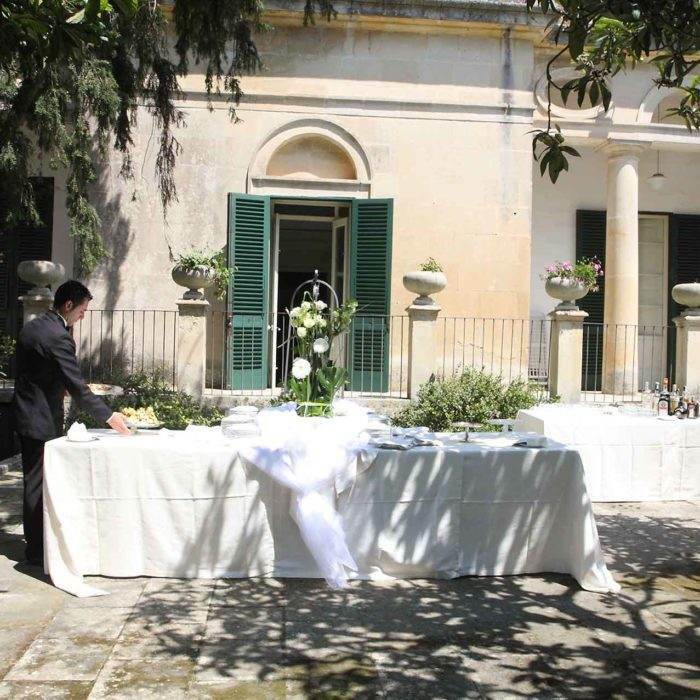 Recently renovated by the heirs of the famous jurist, Villa de Pietro thanks to its central location provides the possibility to move throughout the province of Lecce, discovering of crystalline seas and white sandy beaches and also small jewels of art and nature, hidden in a land full of olive trees. 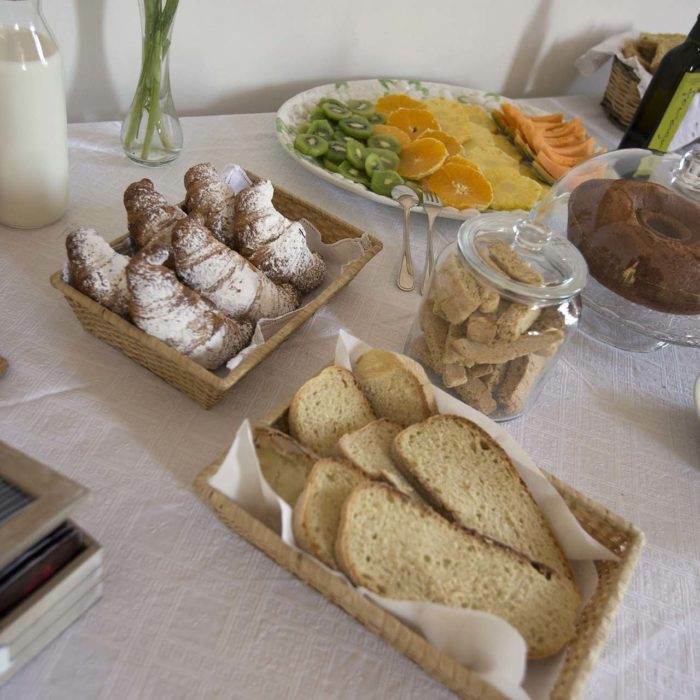 It will be our pleasure to make you discover all this, the choice between sea or countryside will make your vacation an experience to remember with great pleasure. 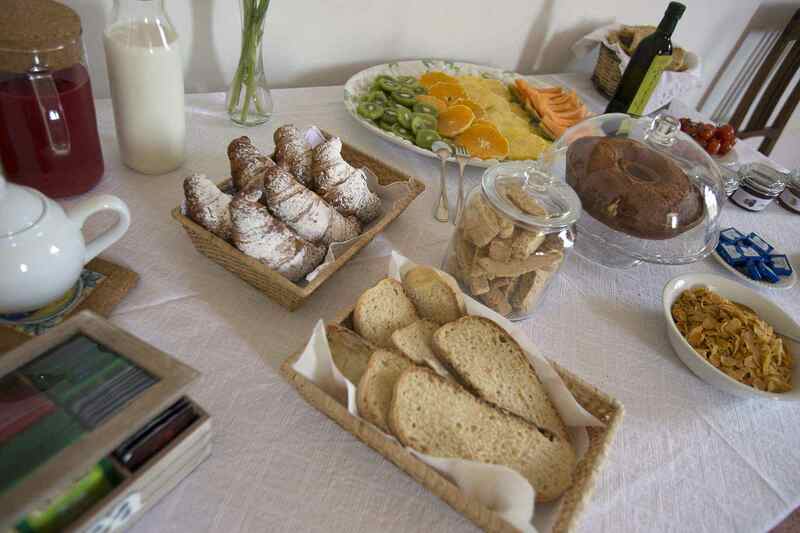 We will think to the welcome (our vocation) and you will think only to choose between sea, relax or culture. 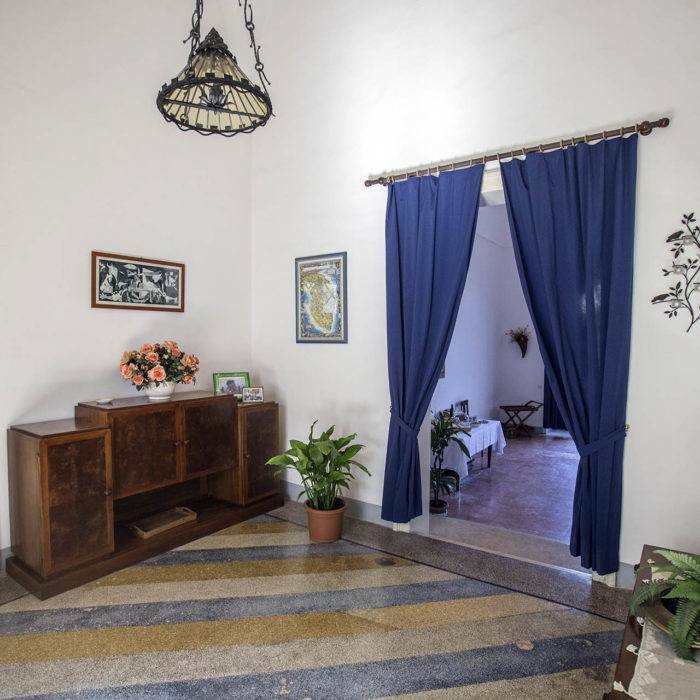 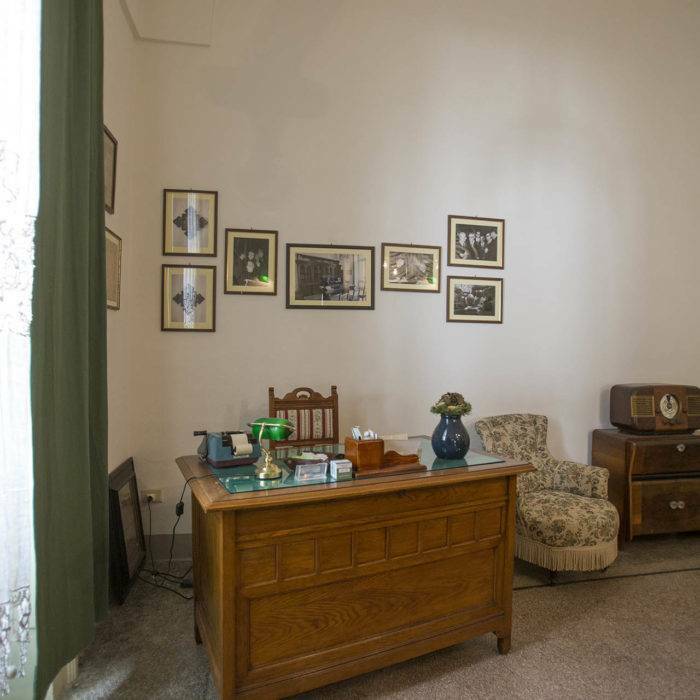 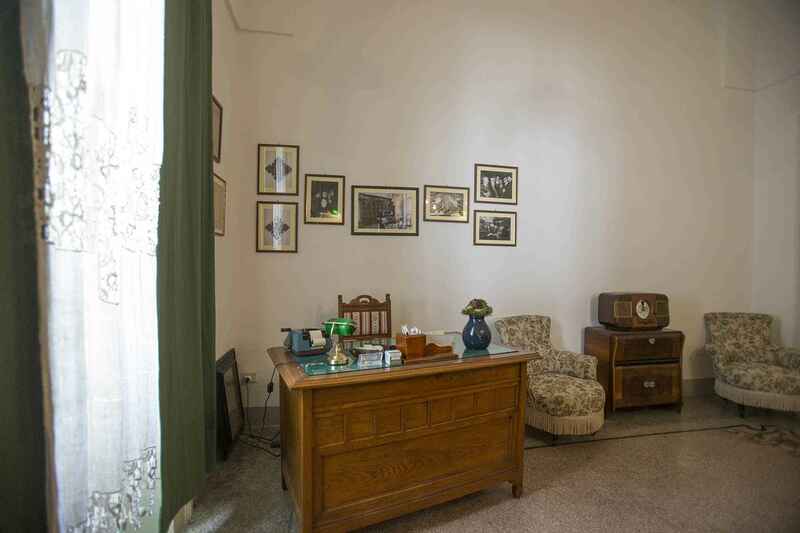 You can visit the rooms where he worked and lived Senator De Pietro, staying in comfortable rooms and enjoying our fantastic garden. 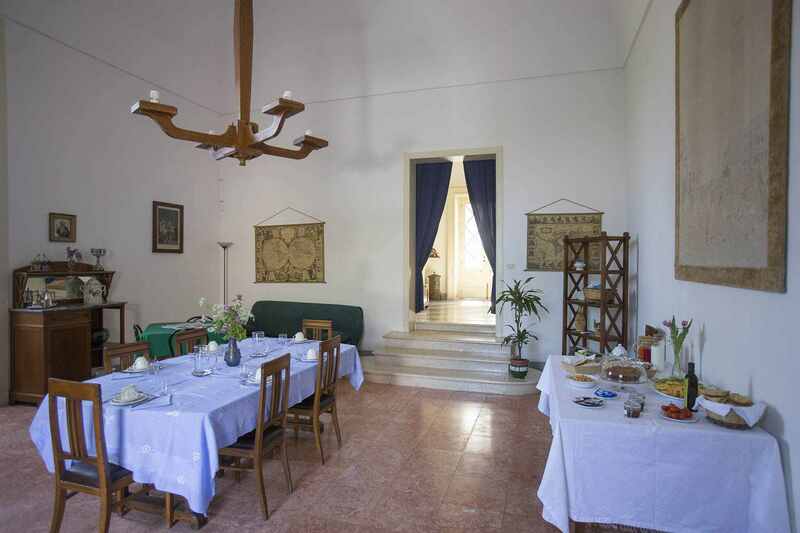 The ideal for long walks, quiet evenings in the open air, or to enjoy a bit of shade in the hot summers of Salento. 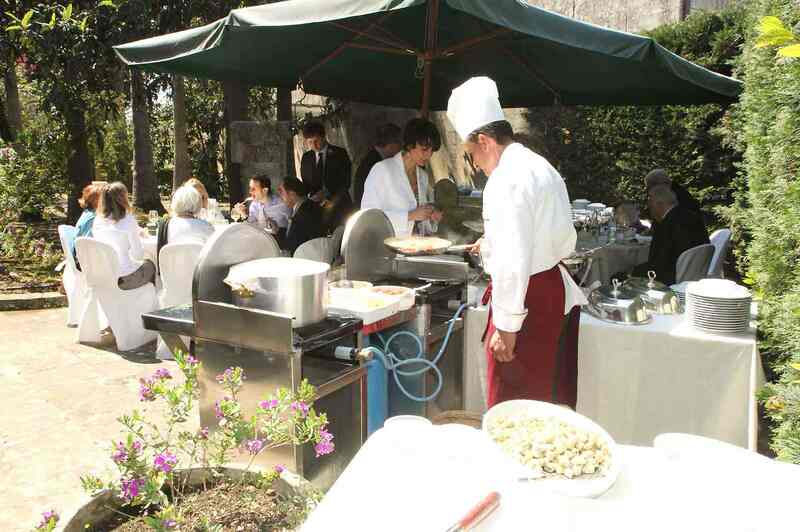 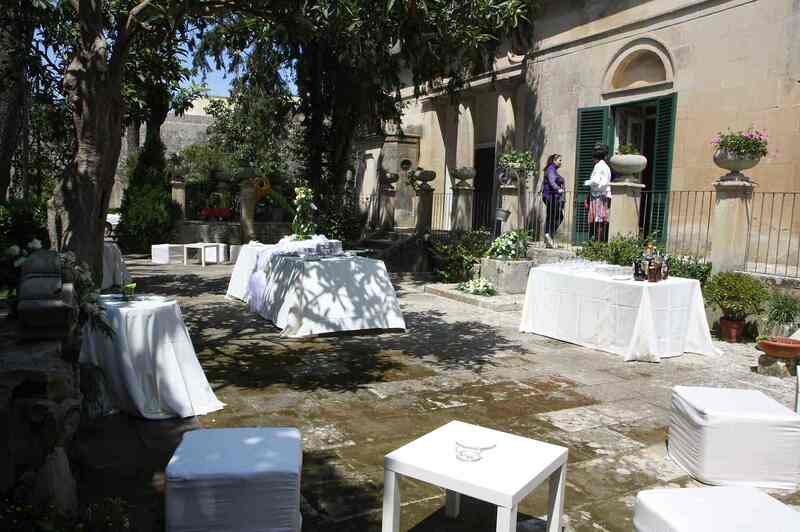 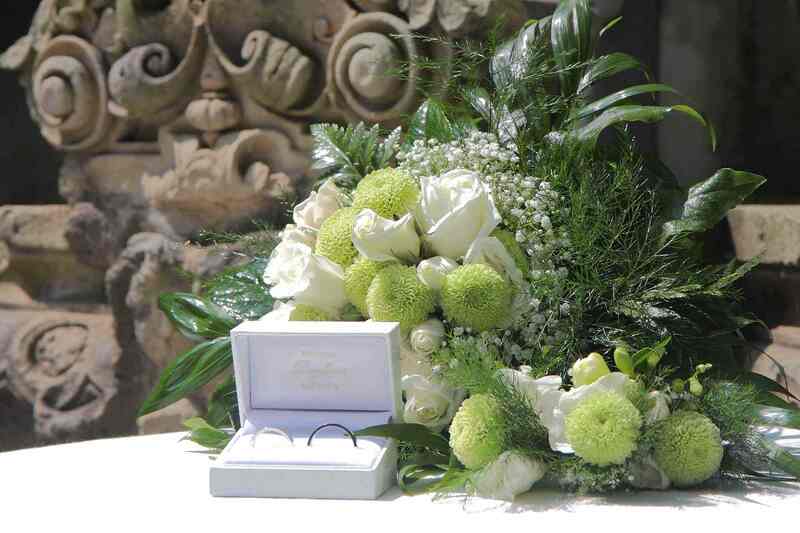 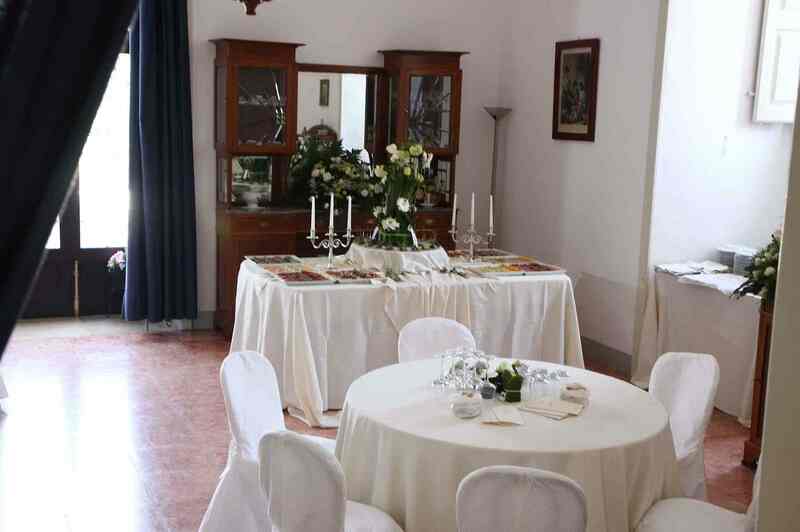 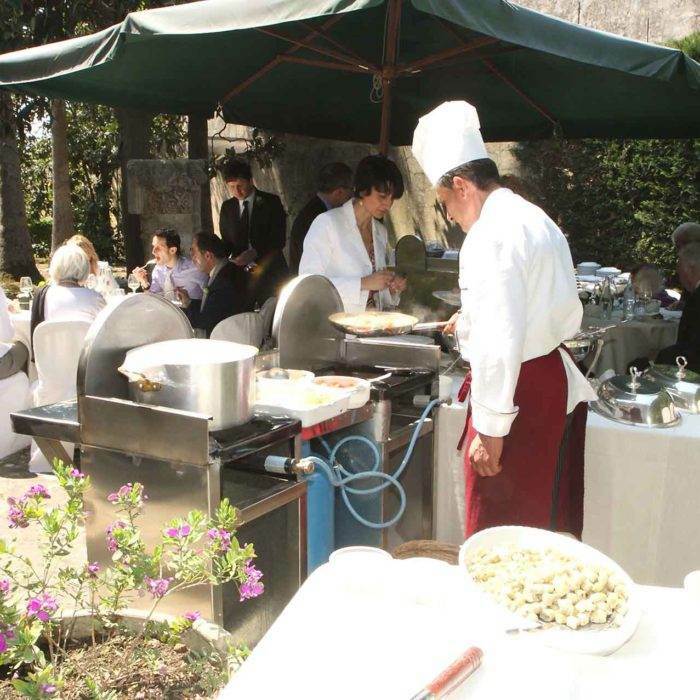 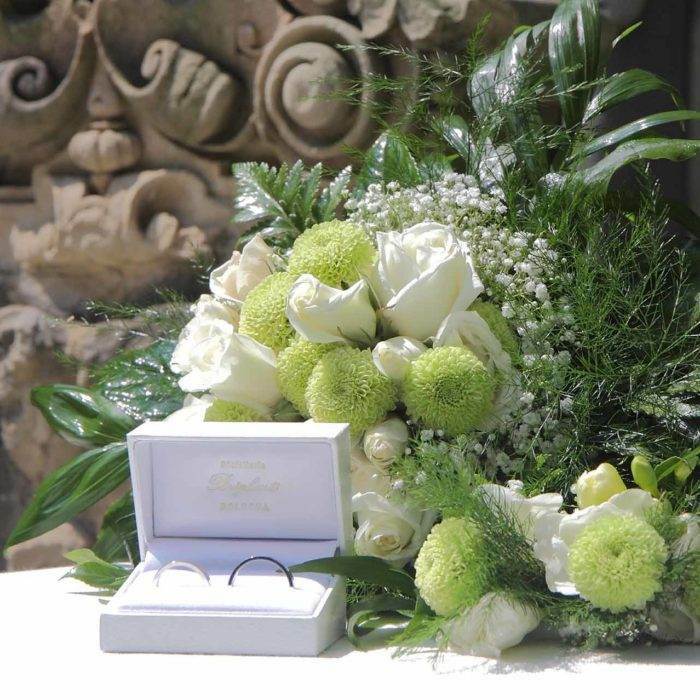 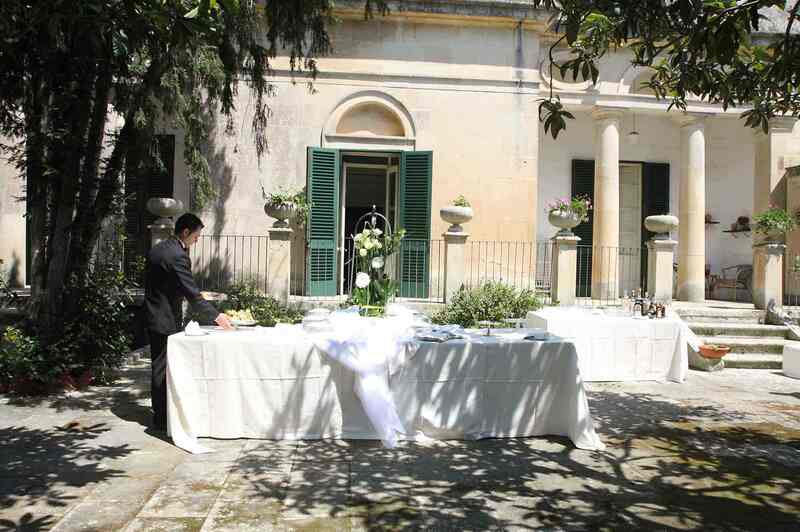 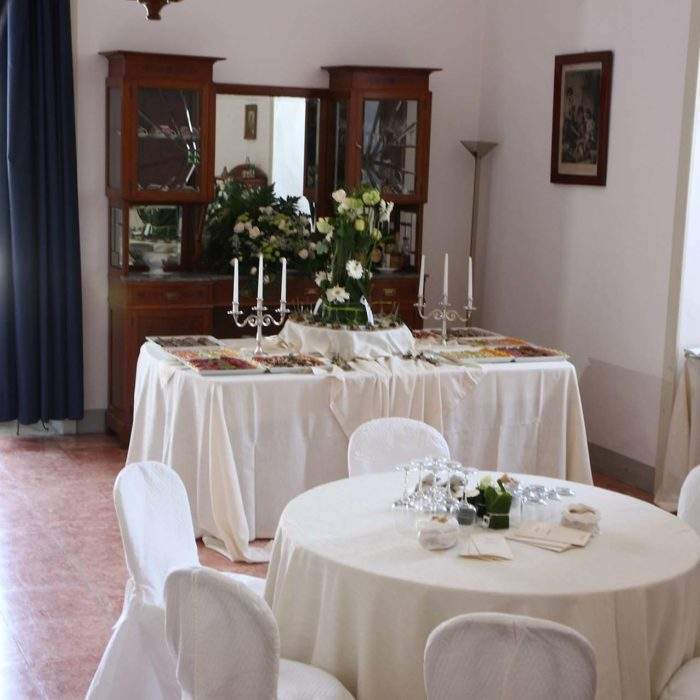 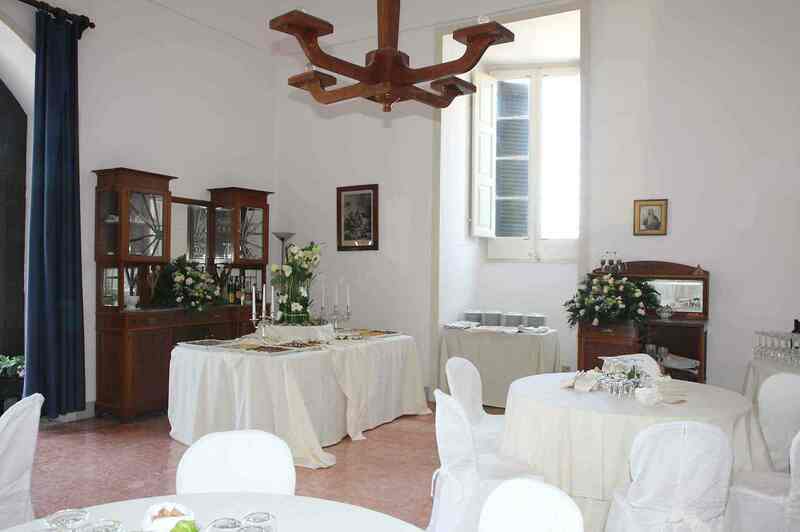 The villa’s park is also suitable as a fascinating setting for lunches, dinners, receptions, special events. 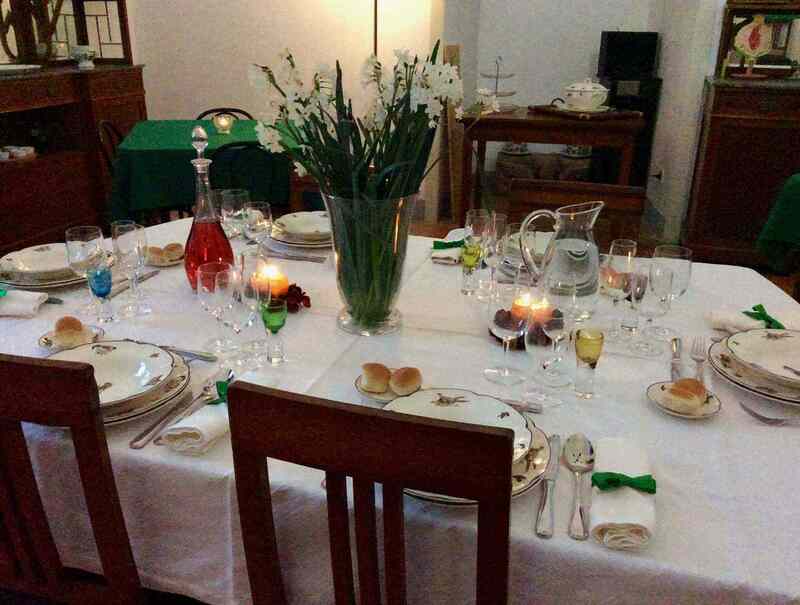 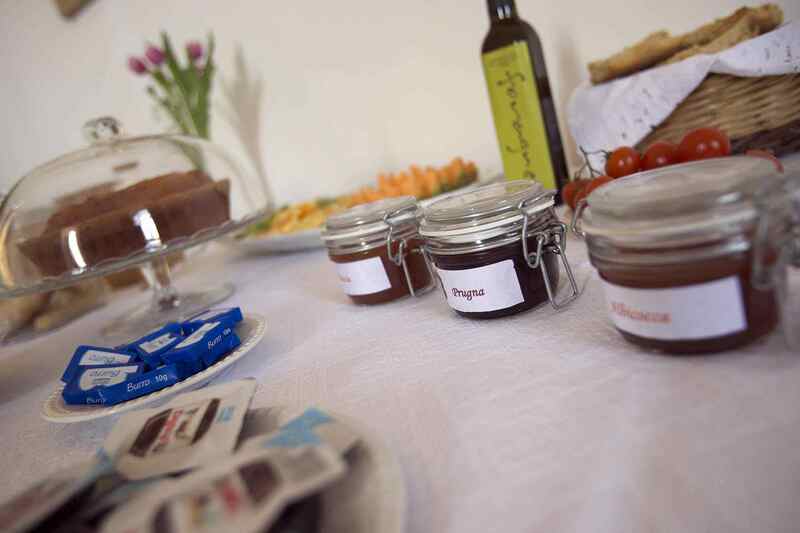 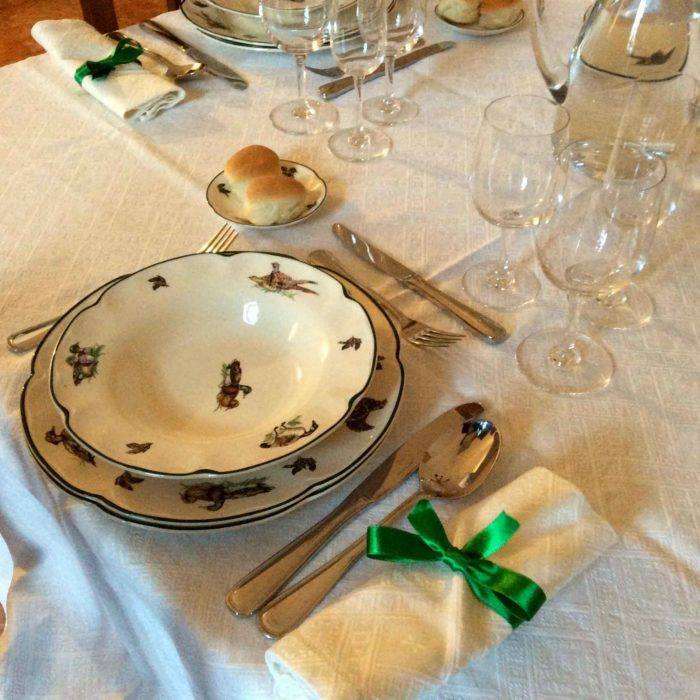 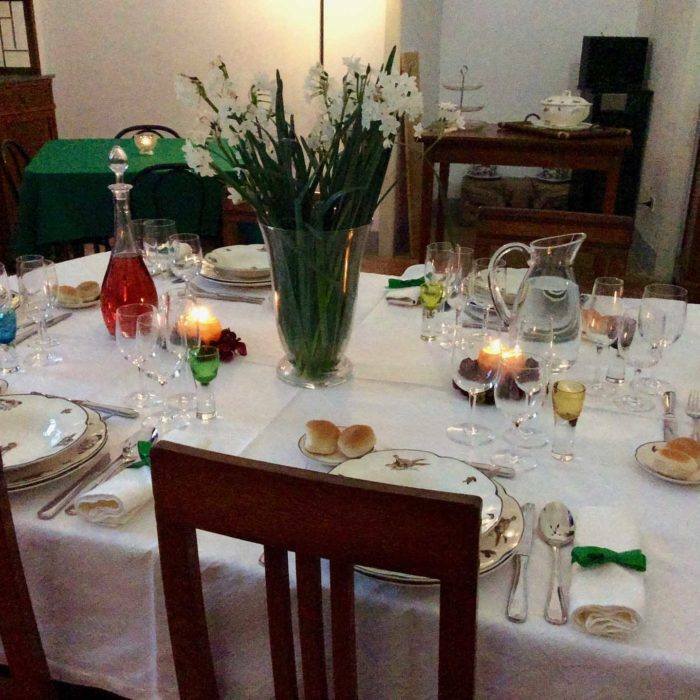 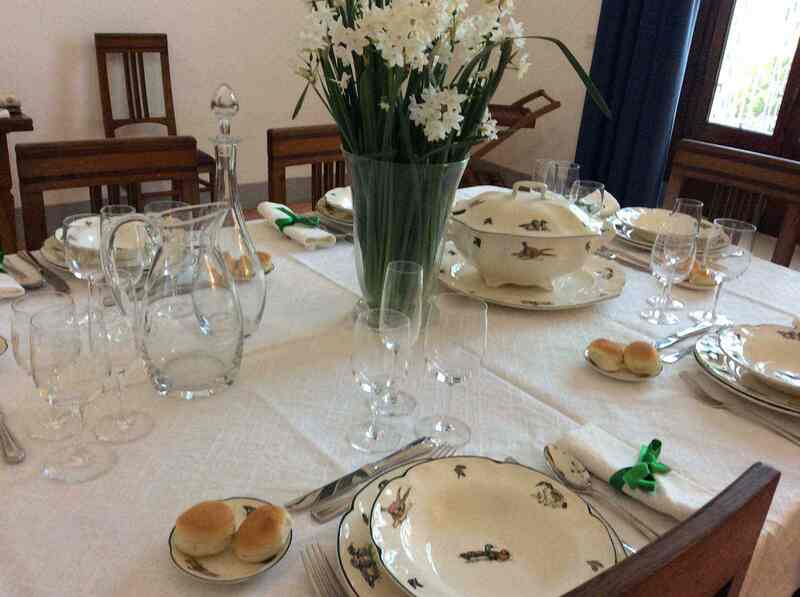 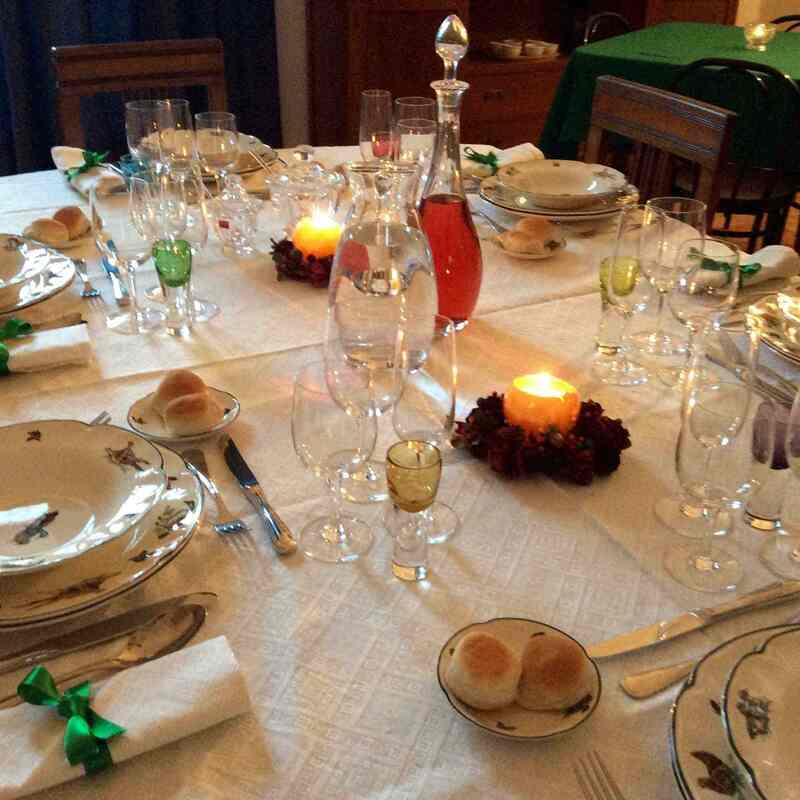 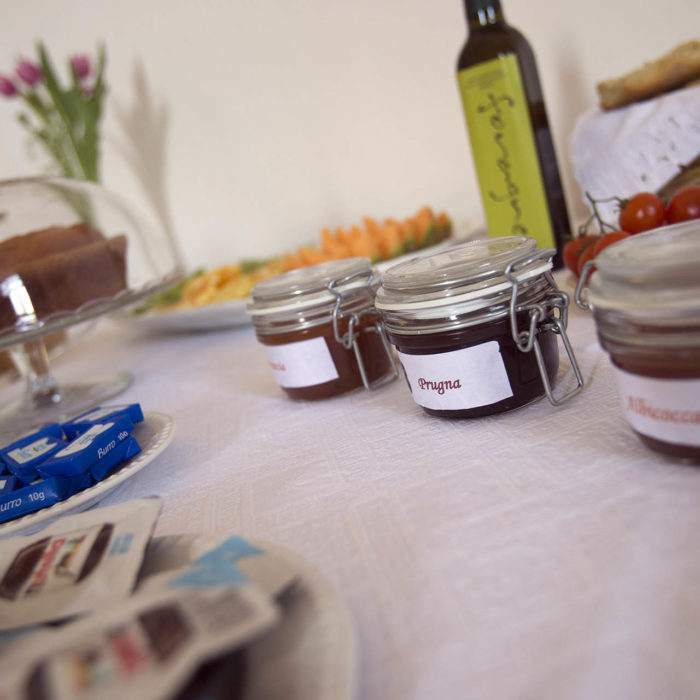 With the typical Salentine enogastronomy products, and with the welcome and the warmth of the South people.